One of the happiest times in my life so far has been traveling for a month in my Airstream. Sunrise meant a new adventure. Sundown offered a sense of accomplishment. Each I traveled to a new place, I learned one more thing about myself. I saw vistas that I can’t fully articulate yet I can visualize in my mind. I felt the most empowered and courageous than I ever have in my life. There is no doubt in my mind that I will do it all over again. Butters is willing and Bambi is waiting. 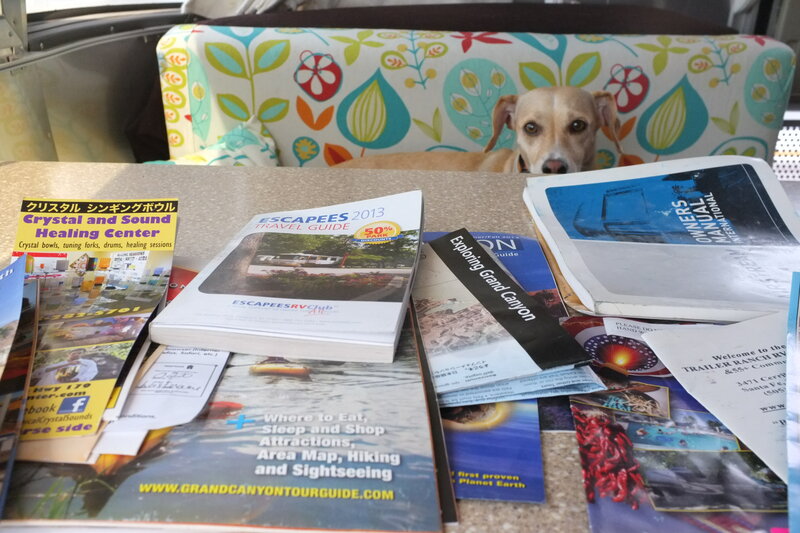 In the meantime, I need to streamline my environment so I can be ready for the next big trip. I want to prioritize what matters most to me and eliminate things that distract me.